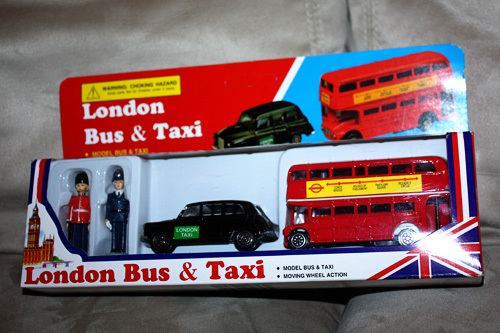 The kids and I got some really neat gifts from London. 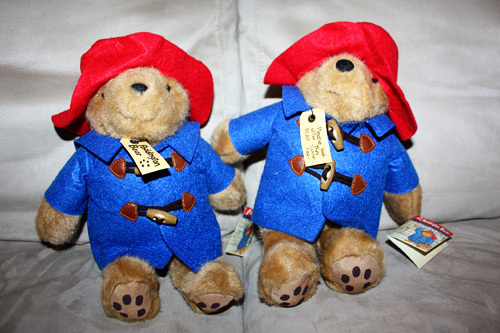 Both Nathan and Autumn got Paddington Bears, straight from Paddington Station! 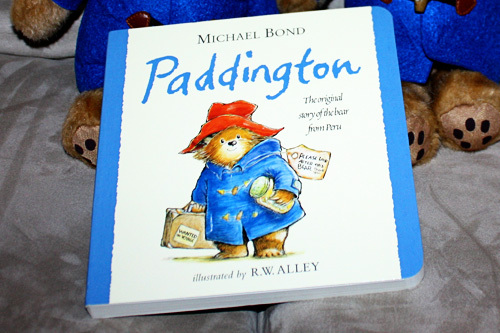 The book to go along with the bears… good thing, because I had never read this story to them. They really enjoyed it, especially Mr. Nathan because he is a train and stuffed animal lover! So, which do you think Autumn took out of this package, and which did Nathan take? Ha! I am really into collecting lighthouses, from the ones I have visited, and the ones that my family/friends have seen. I have a curio cabinet with a couple of shelves full of them. 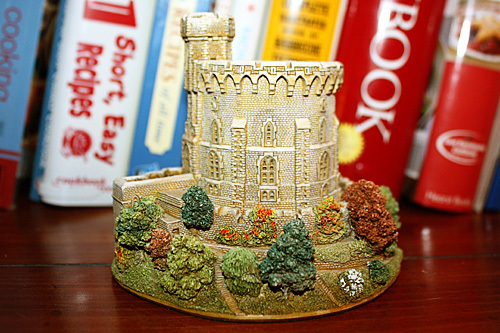 However, now I have the Windsor Castle tower in my curio! 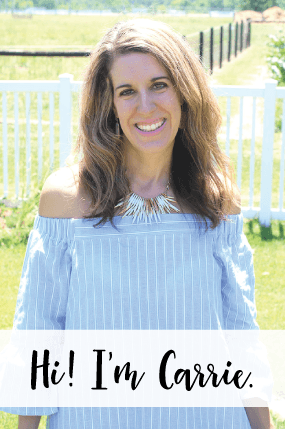 I love Lush bath products, they are handmade and smell so wonderful. 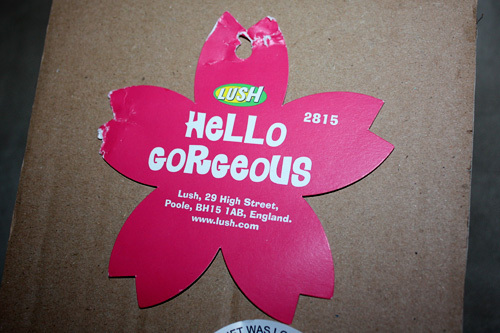 I received a gift box, and I am going to have to keep the ‘Hello Gorgeous’ tag since it says its from England. Too cool! Of course, it got knawed on by the cat. That’s ok! 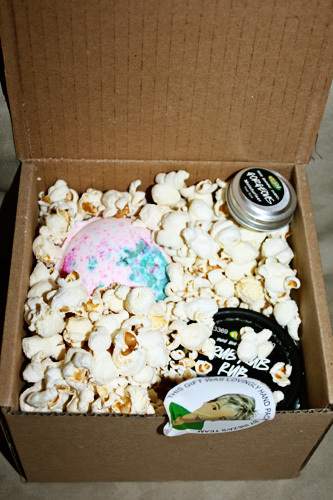 It was a huge shock when I opened to box, to find they had stuffed it with edible POPCORN! No, I did not eat the popcorn, but usually it is styrofoam peanuts! And, amazingly enough it got through customs!